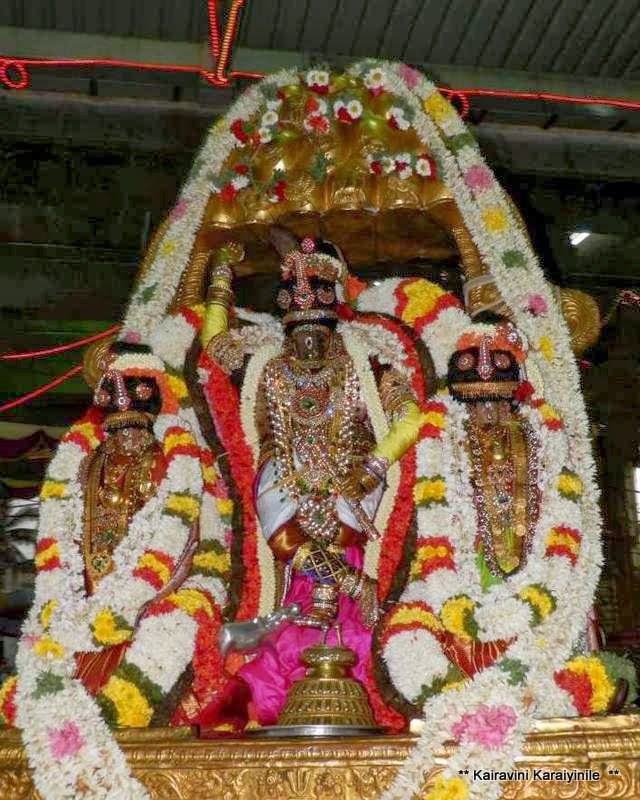 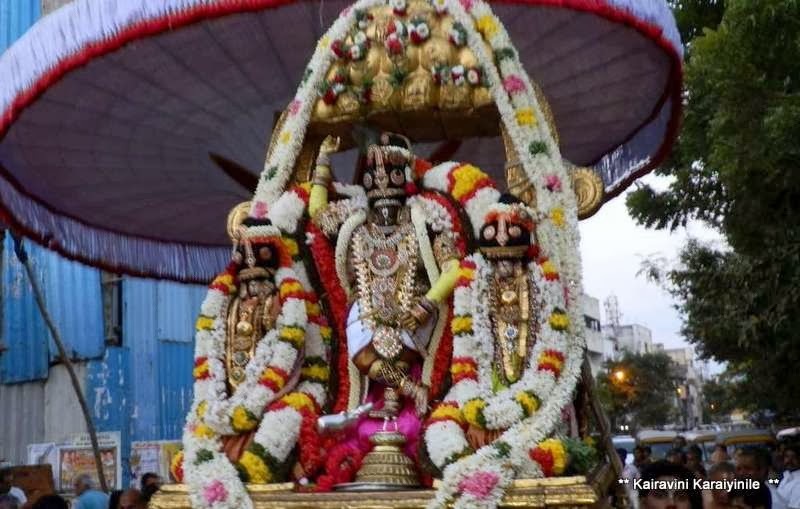 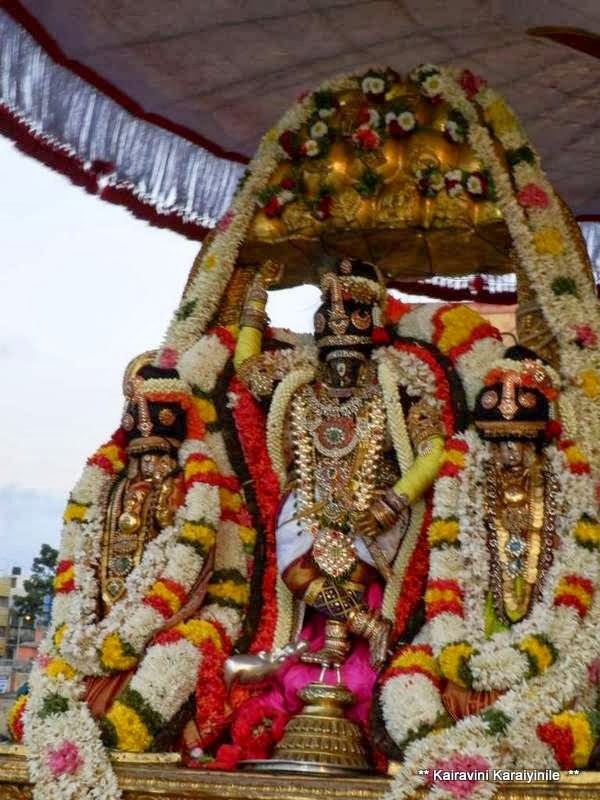 Kairavini karaiyinile - திரு அல்லிக்கேணி குளக்கரையோரம்: Thiruvallikkeni - Iraapathu Uthsavam 9 : Govardhana Giri Gopala ..
Thiruvallikkeni - Iraapathu Uthsavam 9 : Govardhana Giri Gopala ..
Today is day 9 of Irapathu uthsavam at Thiruvallikkeni. 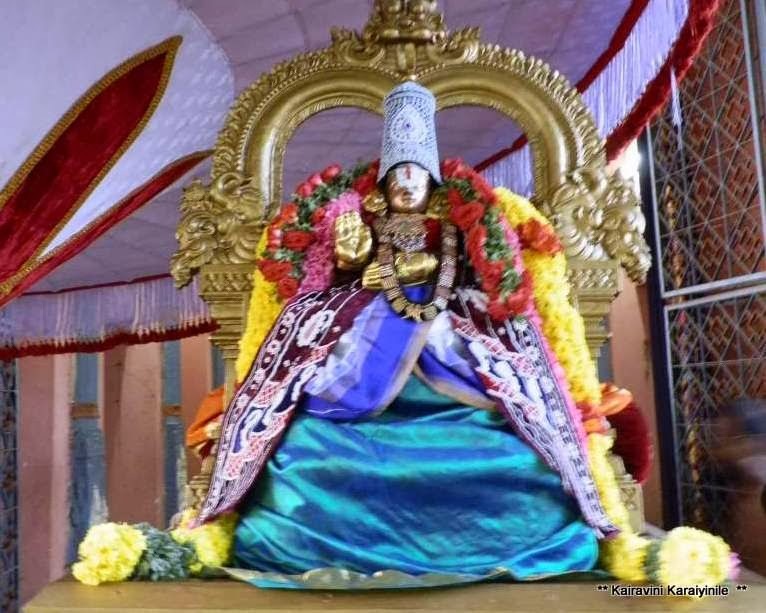 Lord Krishna even during His childhood days exhibited magical qualities and showed that He is the Supreme Power; yet He mingled with cowherds and all other folks treating all as equals ~ such is the great quality of Lord Krishna, that He was accessible to all around. 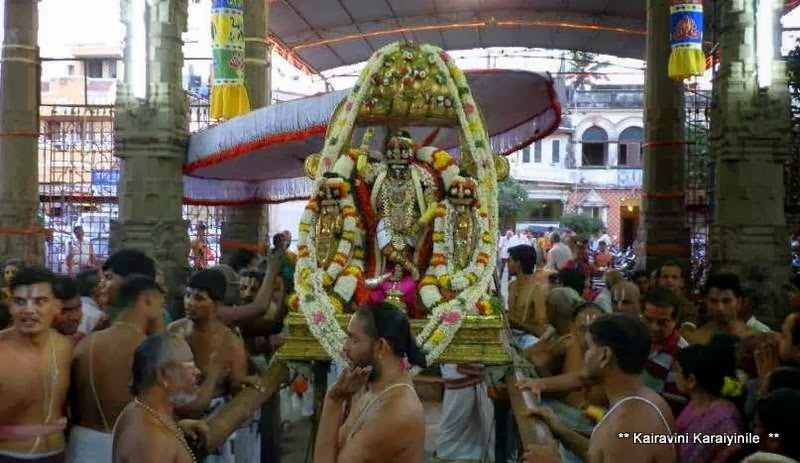 Today, it was such a great sight to behold - Lord Parthasarathi bedecked beautifully portraying the lifting of ‘Govardhana Giri’ and saving all – the eternal Saviour and protector… here are some photos taken during the 9th day of Irapathu uthsavam.